Canucks Love HOT SINATRA amzn.to/11EA13w | Got How? Pick up HOT SINATRA now on ebook and kindle! 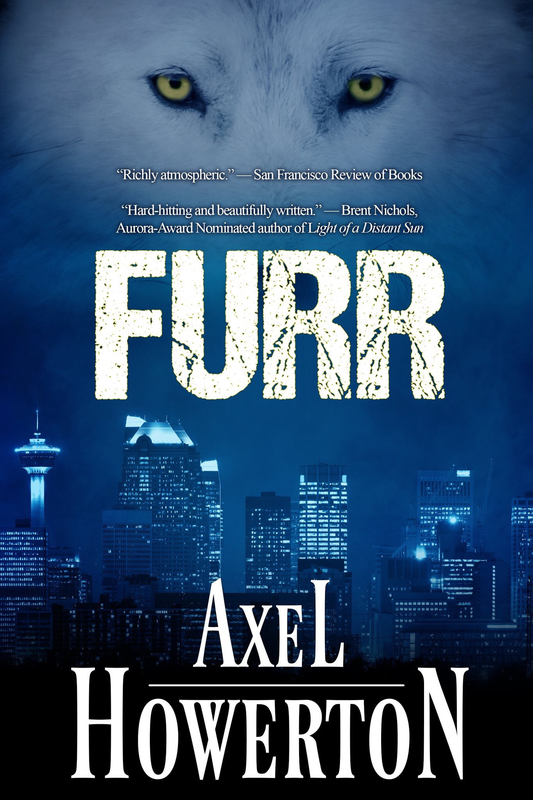 Coming soon to Barnes and Noble and more. Paperback version coming February 2013 from Evolved Publishing. 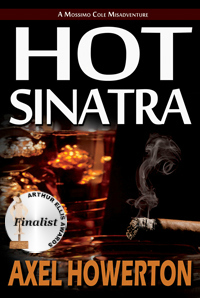 Previous PostHOT SINATRA now on Kobo!Next PostFirst rule of Book Club? Who says you need a whole damn book for Book Club? GIRLS & MONSTERS is here!